December 03, 2014 (RCAHT) Riverside County Anti-Human Trafficking Task Force took responsibility for a missing 15 year old. The investigation reviled a web site posting prostitution ads and pictures of missing children and teens. December 11, 2014 RCAHT located several adult males in the, accompany of a 15 year old reported missing, (Name withheld due to age). Drugs and a firearm was also, discovered at the location. One additional Juvenile suspect was not at the scene. 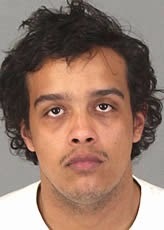 Arrested were one juvenile, and a 25-year-old Perris resident Michaeldeangelo Zavala. 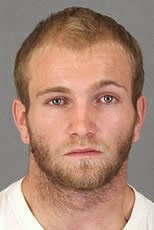 Along with, 19 years old, Norco, resident Joseph Hundley who was also charged with possession of a controlled substance.